Kevin Murray has been named the 2019 Rotch Travelling Scholarship recipient. He will receive a $40,000 stipend to spend at least six months travelling and studying architecture around the world. 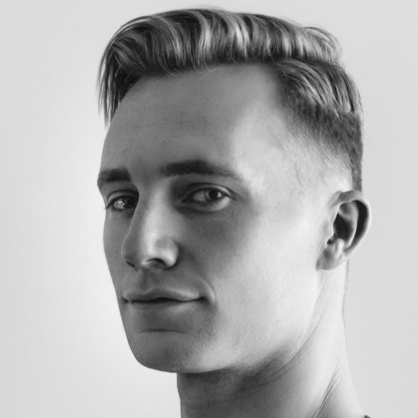 Kevin is an architectural designer based in Los Angeles and currently works with Lorcan O’Herlihy Architects. He received a Master of Architecture from Harvard Graduate School of Design and a Bachelor of Science in Architecture from Washington University in St. Louis.